Hocus Pocus was one of my favorite movies when I was younger, and it still is today. It’s definitely a family friendly movie that doesn’t get enough credit. 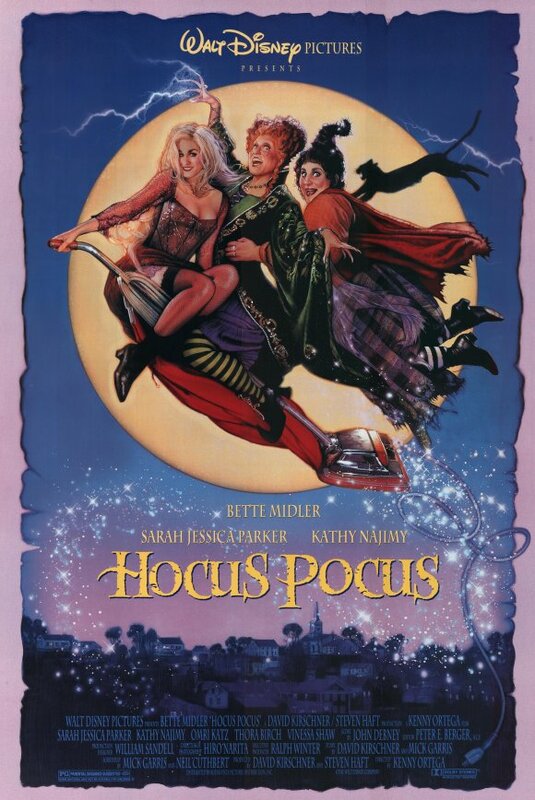 Bette Midler, Kathy Najimy and Sarah Jessica Parker work perfectly together as the witches of Salem. I saw it the other night with my kids since one of my DISH coworkers suggested watching it now that Halloween month has started. I have Blockbuster @Home, so while I’m out getting candy and costumes, it’s on its way to my house. I’m sure this Halloween is going to be great!